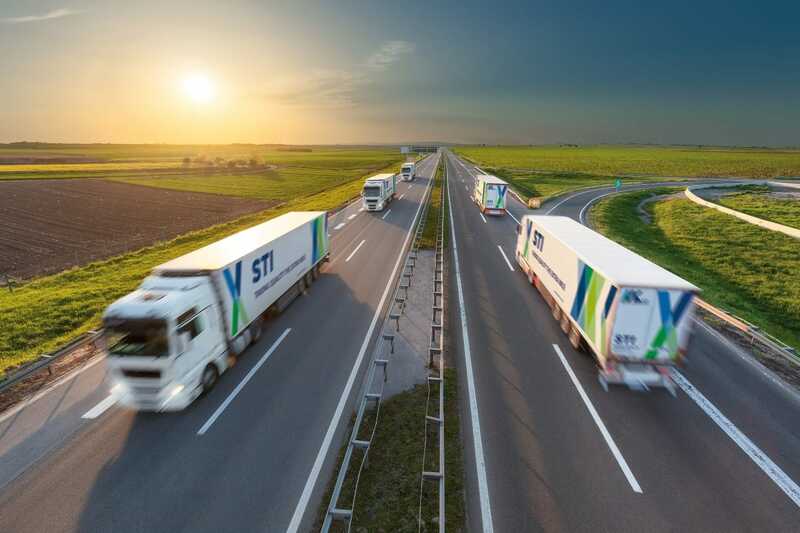 STI Freight Management is one of Europe’s leading providers of transport solutions. Our vast network is strategically located in 10 countries and is unified by a common strategy and a common working model, with harmonised quality requirements, haulier processes, TMS and IT platforms. This allows us to provide consistent quality throughout the continent and take your goods further. Established in Germany in 1983, STI has continuously expanded and we currently employ over 200 people at 12 locations. As a subsidiary of HAVI Global Logistics GmbH and Martin-Brower UK Holdings (Ltd.), we are also able to use elements of their network to provide even more benefits to our customers. We are a global company, with approximately half of our transport orders going out internationally. But with our network of specialists around Europe, we are just as well placed to offer local knowledge and solutions.